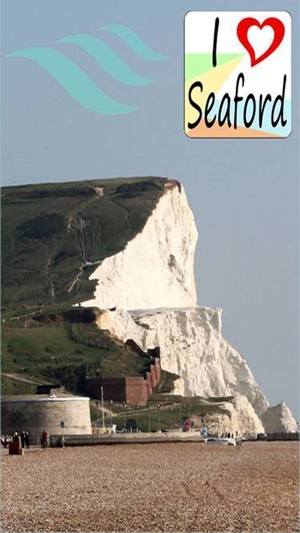 Your personal travel guide to Seaford - costal town in the county of East Sussex. The historic town of Seaford lies on the Sussex coast at the foot of the South Downs. 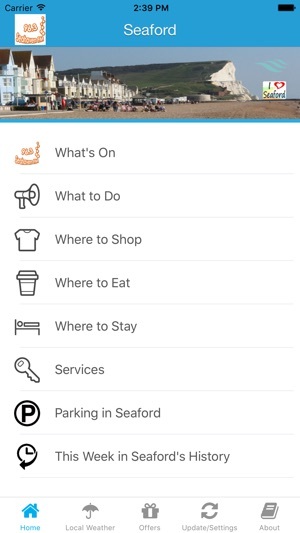 With the Seaford App you’ll easily find your way around this charming seaside town, discovering hidden gems and places of interest along the way. Did you know that Seaford was an ancient cinque port? 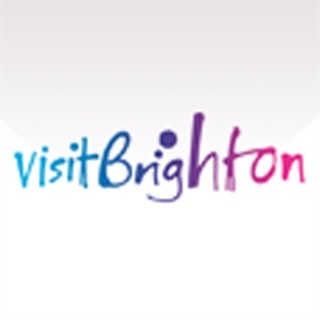 Delve into its fascinating history at the Martello Towers museum, or take a guided walk along the heritage trail. Then have a wander around Seaford’s independent shops, cafés and restaurants - or visit the farmers market and treat yourself to some delicious Sussex food. Feeling energetic? Seaford beach is popular with windsurfers, and there’s a 5-mile purpose built cycle track along the seafront. Or you could take a bracing coastal walk to nearby Seaford Head and the iconic Seven Sisters. 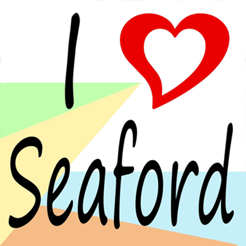 The ‘I Love Seaford’ App – Discover Seaford in the palm of your hand. 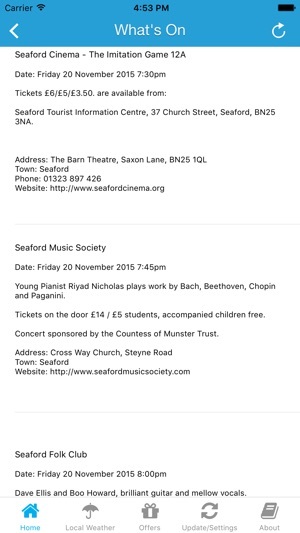 •Browse the local news feed and stay up-to-date with what’s happening in Seaford. •Explore places of interest near you and easily access directions. 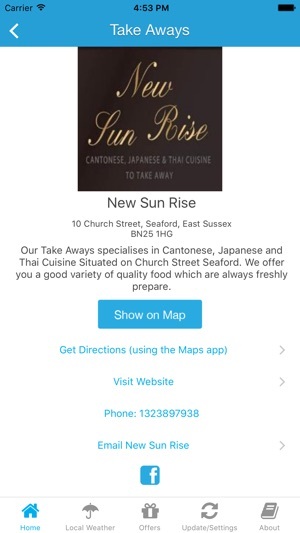 •Search for Seaford restaurants, shops, services and local attractions. 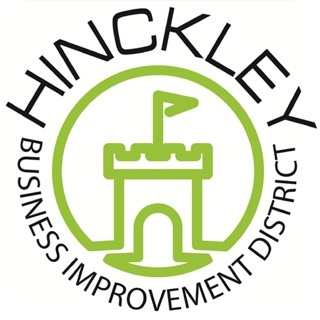 •Discover great deals offered by your favourite local business. •Look up addresses, phone numbers and websites or call a local business directly from the app. •Change distance settings to suit your personal preference – Imperial or Metric. •Plan your trip with a 7 day Seaford weather forecast. 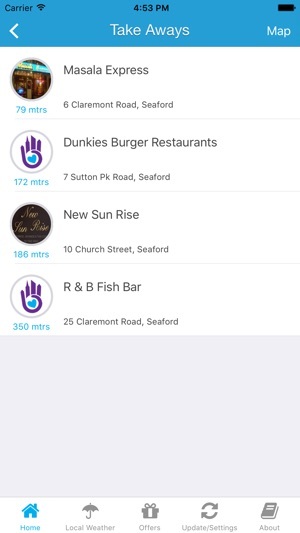 Peaceful yet vibrant, with a thriving business and trading community, Seaford is the ideal place to live and work, and the ‘I Love Seaford’ Town App is the ideal FREE way to find your way around. To make our guides we use content that is freely available. We seek out committed local partners in small cities, towns and communities throughout the United Kingdom to build on this content and take it to the next level. 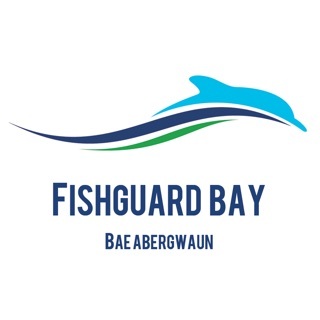 Our apps enable partners to create their own city guide, generate revenue and help tourism growth and business promotion in the local area. 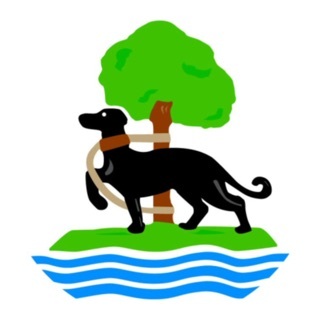 If you are interested in becoming a partner please email us at info@townapps.co.uk. If you stumble across some inaccurate information in this guide, we would appreciate it if you email us on support@townapps.ie. 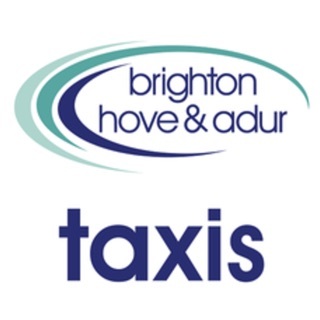 More Townapps will be available for East Sussex and throughout the United Kingdom very soon! 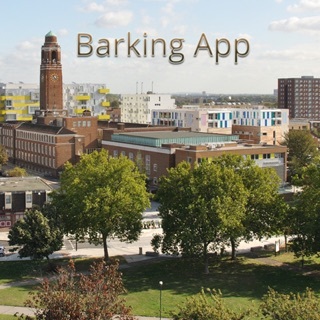 Check out our website to see our other Townapps throughout US, UK and Ireland on our website www.townapps.co.uk.